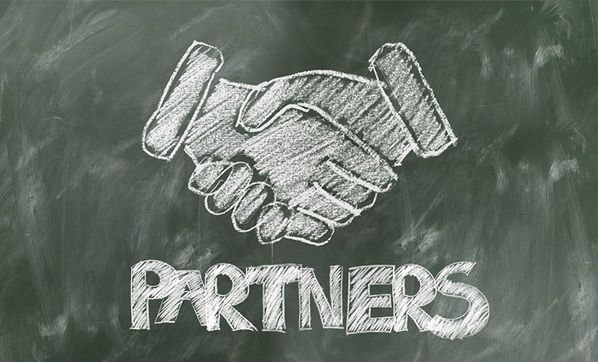 One of the most significant features of a mixed liability partnership is that it comprises compromises of two categories of partners. The First Category of the Partners should, at least, include a Joint Partner who is shall be responsible for the debts and obligations of the company to the extent of his entire fortune. The Second Category of the Partners should, at least, consist compromise of a Dormant Partner, who is shall be responsible for the debts and obligations of the company only to the extent of his shareholding in the company’s capital. As such, tThe Dormant Partner is not considered shall not gain the capacity of a merchant. The Dormant Partner Prohibitions: According to Article 40 of the Saudi Companies’ Law,Aa Dormant Partner is shall not be not entitled to intervene in the external management activities of the company, even if he is a holder of a power of attorney. (Article 40 of the Companies' Law). Effect of Violating the Consequence Arisen from Violation of Prohibition: If a Dormant Partner violates d a prohibition in terms of refraining from intervening in the company’s external management activities, he shall be jointly be liable, to the extent of his entire fortune, for the debts and obligations of the company which have arisen after in subsequent to the work which he has performed. If such work was likely to causes third parties to believe that he is a Joint Partner, he shall be deemed, vis-à-vis those third parties, jointly liable for all debts of the company to the extent of his entire fortune. (Article 40 of the Companies' Law).